GetCulligan.com is your direct link to the local Culligan dealer in your neighborhood. Culligan Water rolled out its new brand campaign Sunday night during the Golden Globes, and it was a big hit. The ad, in which Cary Elwes (sort of) reprises his role from The Princess Bride, was received by 19 million U.S. viewers, plus an additional 3 million in Canada. Check it out! 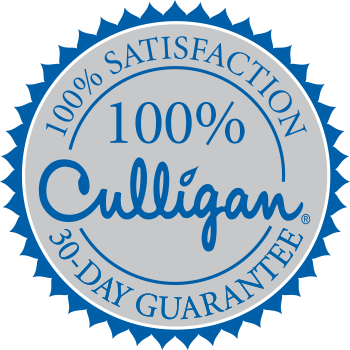 Want to know more about how you could give your people Culligan Water? Schedule a free water test today!